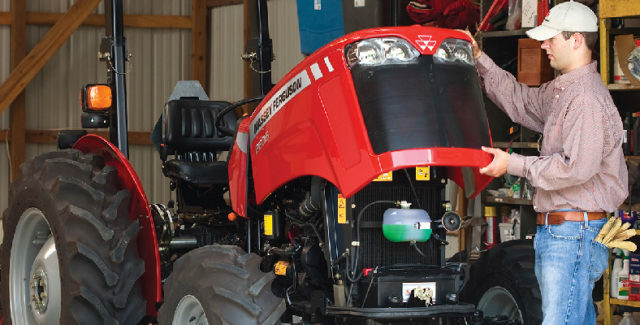 Experience the versatility of a Massey Ferguson compact or mid-range tractor. Our B&G Equipment team is dedicated to helping you choose the best used ag equipment for your needs! B&G Equipment has been a local, family-owned dealership since 1978. Our mission is to provide reliable, hard-working farm equipment, parts and service to rural lifestyle farmers and landowners. We value our community connections. All of our employees have ties to the local farming community, and it’s important to us that our business supports our area’s schools, charities, youth organizations and fellow small businesses. We’re proud to carry a full selection of Massey Ferguson® compact and utility tractors, along with several other brands. Come visit our friendly B&G Equipment team at our dealership in Paris and check out all of our latest ag products! Have property to maintain or farm chores to keep up with? 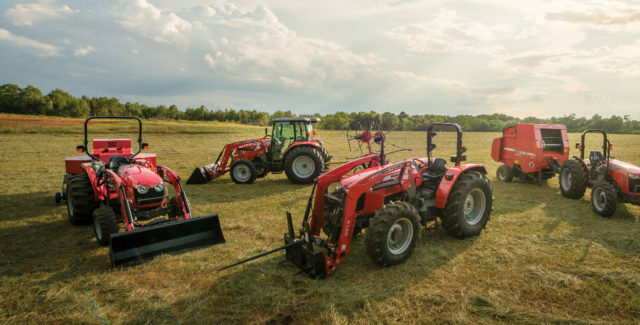 Check out our lineup of versatile, durable Massey Ferguson compact and utility tractors at B&G Equipment and find out how they’ll help you accomplish more. Go genuine. Stay productive. Stock up on the ag parts you need at B&G Equipment, where we carry a wide inventory of genuine AGCO Parts products for your Massey Ferguson equipment, plus hard-to-find parts for Gleaner® combines. ©2019 B & G Equipment.